Some days you see something in your social media stream that catches your eye. Yesterday afternoon, just a few hours after my son’s IEP meeting, this happened. Someone shared a video of a young woman named Sarah-Jill Rush. This talented individual person wrote a cover of Let It Go from Frozen for people with autism. As I sat there watching the video, I had tears in my eyes. I am hopeful for next year after our meeting and all of the supports that are in place for a major move into middle school. I am thankful that our team tries to listen to feedback and are working with us to help my son. I am grateful for brave people like Sarah for sharing the inner story of autism with others. This song really hit a nerve with me and I can see my son doing something beautiful like this one day. 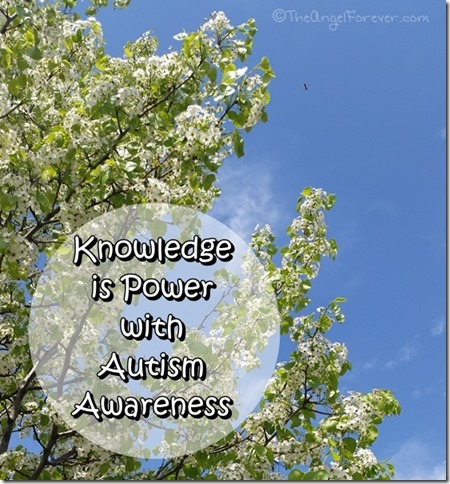 Social media is helping to get the word out about autism awareness. Please take a moment and watch this video of Sarah, AKA ZebraGal, singing her version of the song. When you listen to the video, read the words. See what Sarah is saying. She not only has accepted her autism, but she wants others to be proud of who they are and being on the autism spectrum. Sarah tells us that letting it go a la stimming and meltdowns is just part of who you are and no reason to be ashamed. 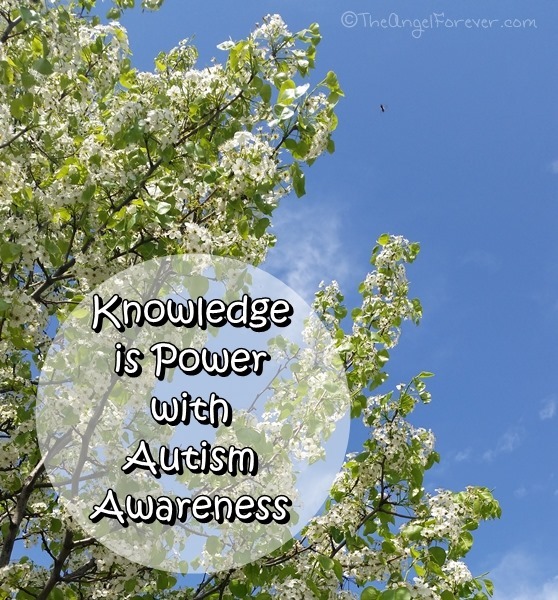 Once again, knowledge is power and so is the need to educate others about those individuals living on the autism spectrum.